Charming woodland Cottage. One acre of open & wooded land. A LAKEFRONT PARCEL of 0.286 offers access to Berkshire Lake, a non-motor boating spring fed body of water. Great fishing, kayaking, canoeing, etc. Three Bedrooms, Two Baths, beautiful stone fireplace in LR. Galley kitchen, large screened porch. Carport. 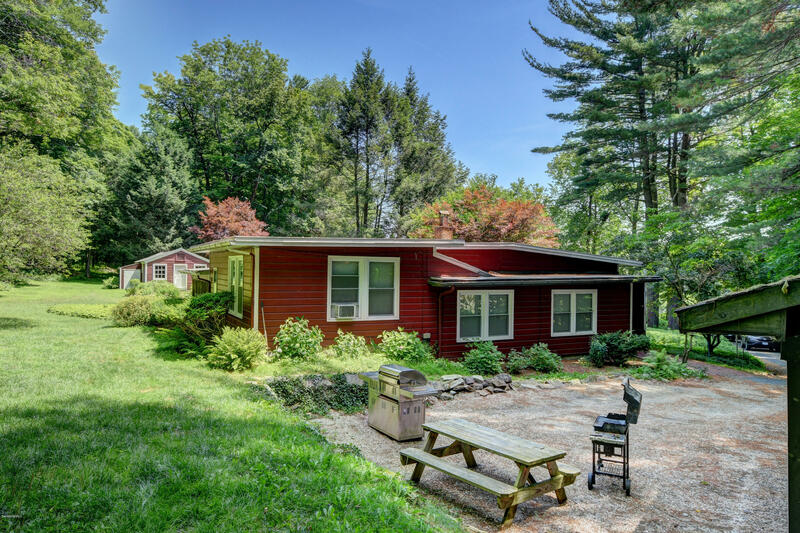 Close to Salisbury, Ct for restaurants, groceries, library, etc.